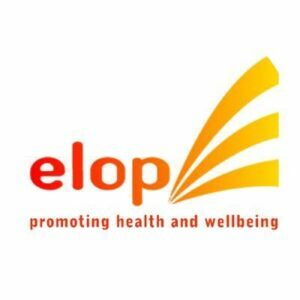 ELOP is a holistic centre, broadly focusing on promoting mental health and wellbeing of lesbian, gay, bisexual and trans (LGBT) communities. ELOP has been present on many fronts since its establishment in 1995. 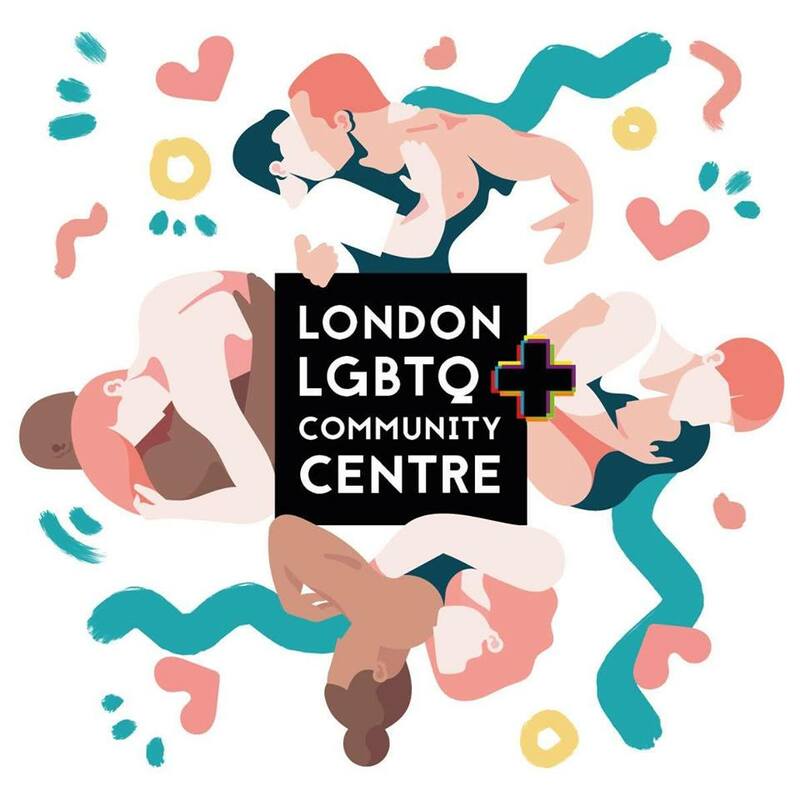 Famous across London for their counselling sessions, this Walthamstow-based charity, offers many other services: ranging from sexual health workshops to inclusive social events, they also comprise the only LGBTQ weekly parent, baby & toddler group in London.